I have just tweeted for the first time…I am no longer a twitter virgin! Some nonsense about snow making people go out and walk. Still don’t really get it, facebook is much more entertaining. But if it’s good enough for the likes of Jamie Oliver, Matt Baker and Lord Sugar, it’s good enough for me. The snow was a big surprise this morning and it’s still lying there looking beautiful. I would post my latest snow painting but I am without my computer as our router has failed and I need to connect the new one. Writing this on Andrew’s computer. I have finished my workshops for the time being. Not booking any new ones is a deliberate policy on my part. I want to see what I can do with my painting with no particular direction to follow, no subject to research, no workshop to prepare for. The readers of this blog are witnesses to my fate. 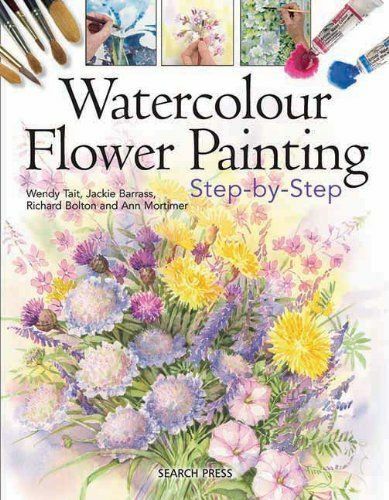 Will I flounder and lose the will to live (paint)? Or will I lose myself in a surge of unparalleled and unimagined creativity? Hmmmm! Previous Previous post: Blackberries 2 – the workshop version. 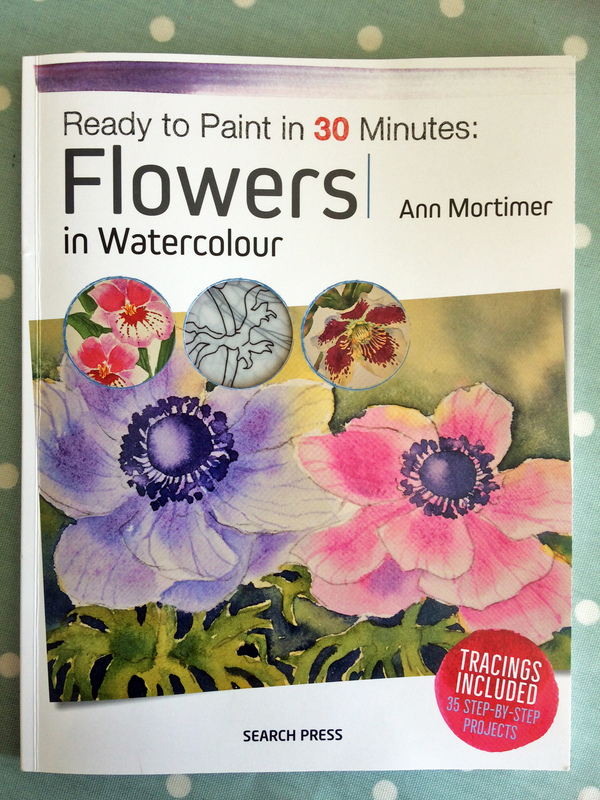 My latest book, Ready to Paint in 30 Minutes: Flowers, is available to pre-order on Amazon here. Check out Ann's Redbubble shop for prints, cards, cushions and more. Subscribe to Ann's YouTube channel here. Click the covers to view book details at Amazon's UK store. 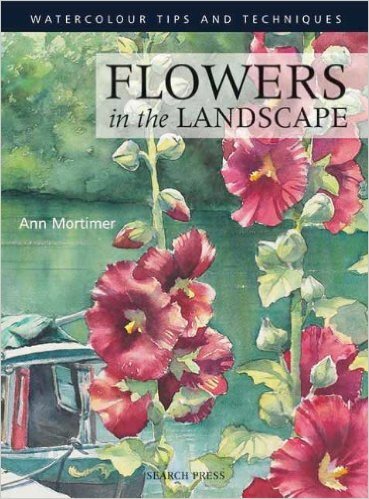 Ann's books are also available via Amazon and eBay in many countries, so please check your local sites. 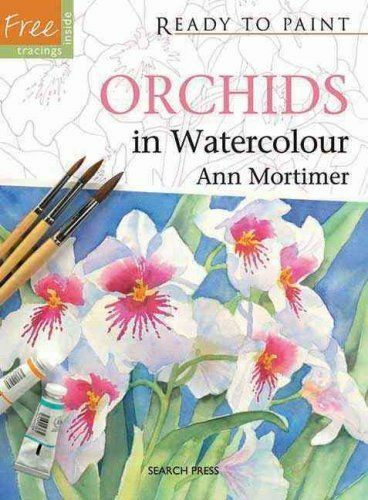 Ann Mortimer Art Create a free website or blog at WordPress.com.